Ever since the first football match was played at Green Point Common in June 1862, the City of Cape Town and its surrounding communities have witnessed a vast expansion of the round-ball game at both amateur and professional levels. On weekends, fans from all walks of life regularly travel to the various stadiums and fields, in and around Cape Town, to enjoy their favourite sport. Whether it’s at a venue that belongs to the third-tier ABC Motsepe League amateurs, the professional National First Division (NFD) teams or the Premier Soccer League (PSL) squads, supporters can always look forward to a mighty clash and a festive atmosphere. The fan frenzy that usually surrounds the Mother City’s most well-known teams, Cape Town City and Ajax Cape Town, can usually be found at either the Cape Town Stadium or Athlone Stadium, while Ajax’s U19 Motsepe team, AKA the “Young Urban Warriors” takes on teams such as The Magic, Glendene United, Santos, Zizwe United and Steenberg United. This intertwining of pro and amateur level matches has led to many great rivalries and, in turn, vehement support from the respective fans. Cape Town soccer enthusiasts are known to be some of the most passionate sports spectators and can always be counted on to add to the festivities with their songs, chants and cheers. There have been a number of changes in the NFD in recent times with Vasco da Gama reverting back to amateur status after a takeover by Stellenbosch FC in mid-2016. A year later, Santos were relegated to the third-tier ABC Motsepe League. 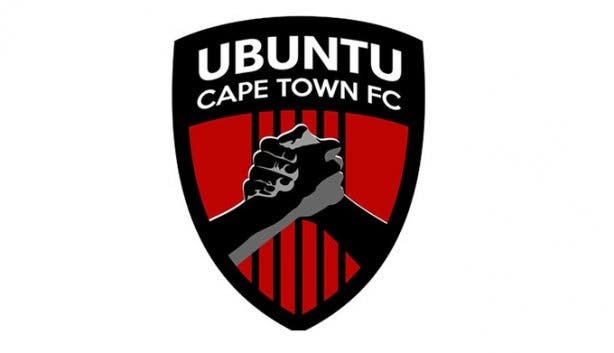 In addition, at the beginning of the 2017-18 season, FC Cape Town and Milano United sold their franchises to Ubuntu Cape Town FC and Tshakhuma Tsha Madzivhandila FC, respectively. This trend has continued with the demise of Cape Town All Stars. In fact, this once popular club, which did well to finish in 7th position last season, followed in the footsteps of Milano United after being sold to another upcountry businessman, Tim Sukazi, a friend of former “Igugu Lekapa” owner, Lunga Ncwana. His players’ skills will now be tested under the banner of Mpumalanga-based TS Galaxy. 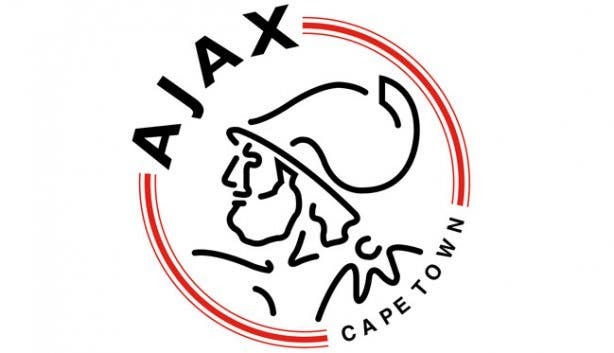 Despite the loss of All Stars, four Mother City clubs will be competing in the second-tier due to the relegation of Ajax Cape Town, who finished bottom of the ABSA Premiership after being docked points for fielding an ineligible player, Tendai Ndoro. Therefore, when it comes to the big league, Cape Town only boasts the re-born Cape Town City, who once thrilled fans with their slick football during the 1960s and 1970s. Cape Town has only one soccer team in the PSL: Cape Town City FC. The Mpumalanga Black Aces PSL franchise was taken over by John Comitis in May 2016, and consequently moved to Cape Town. 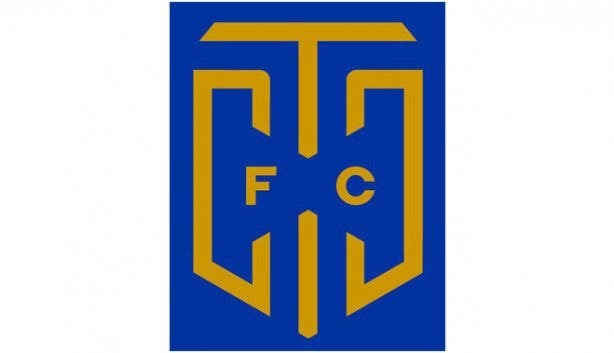 Get more insights on Cape Town City FC. 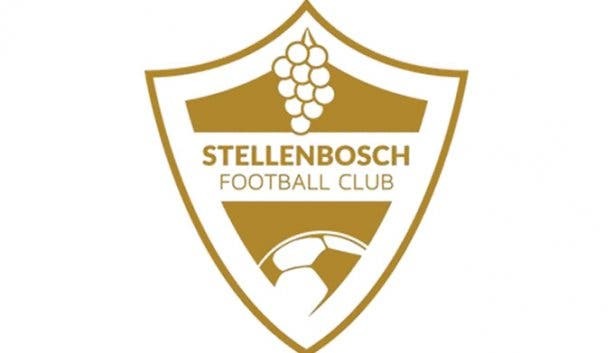 Learn more about the history of Stellenbosch FC. 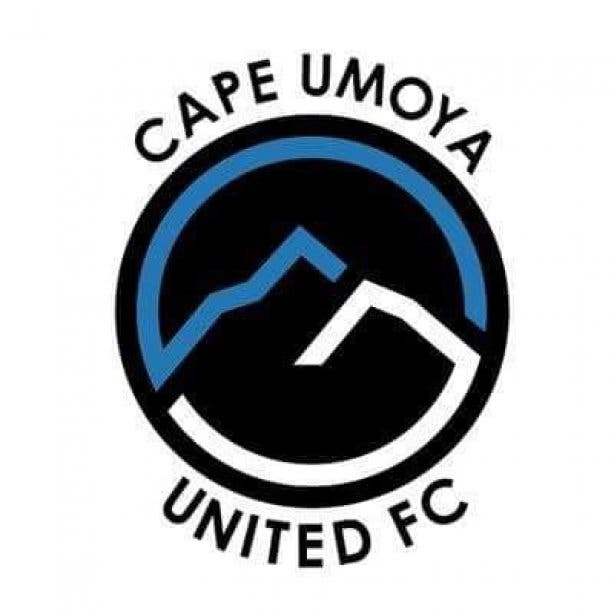 Click through for more insights on local soccer club Ubuntu Cape Town FC. 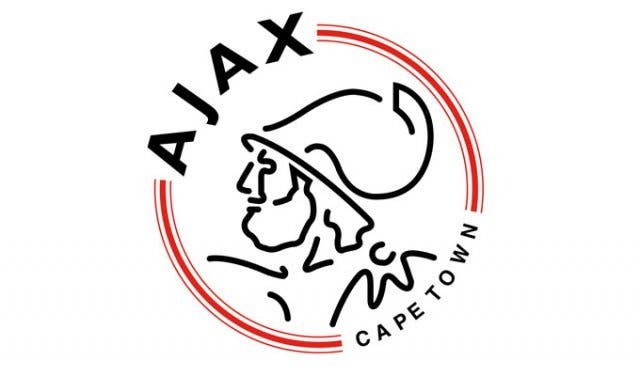 Here are more insights into Ajax Cape Town Football Club. Find out how Cape Umoya United rebranded and rebuilt their squad and relocated to the Mother City. Check out the teams and start pencilling in the dates for their matches for the new season by using our full schedule of 2018/2019 PSL fixtures.